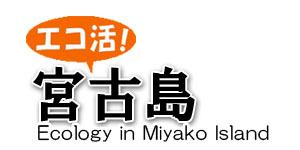 This page talks about history of Miyako Island. We wrote various stories of the island which are not written in the history textbook. Let’s take a look at the chronology first. About 1300 By the end of Kamakura era, population of Miyako Island increases. People begin to form groups. 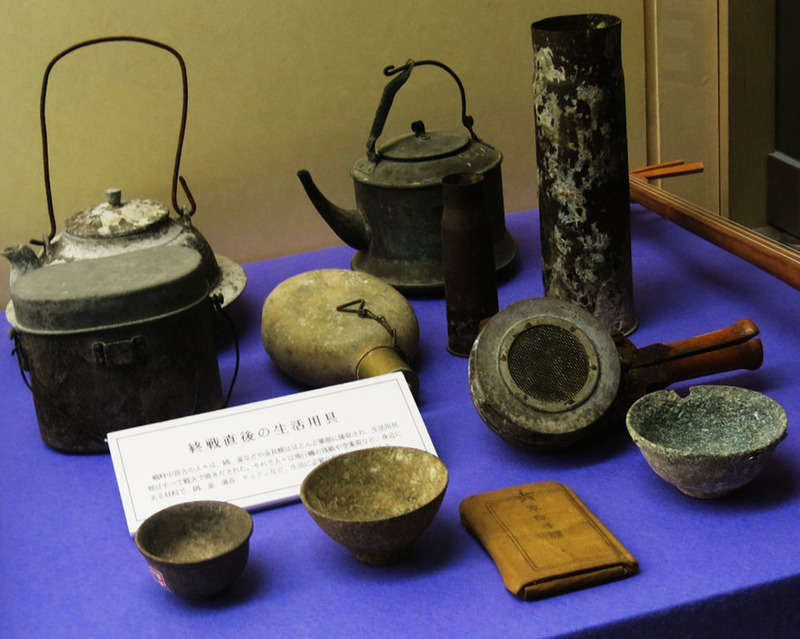 1320～1380 War continues in various places of Miyako Island. 1500 Toyumiya Nakasone - the island’s powerful family – kills the Red Bee of Yaeyama Islands, and later builds the oldest historic spot in the island. 1594 Sugar cane comes from China. 1622 Brown sugar manufacturing method comes from China. 1637 Capitation tax is imposed on Miyako Island by Ryuku Kingdom. 1647 Brown sugar business grows, and becomes the only place to export to Honshu. 1655 Shimoji Pechin Keikon studies agriculture and brings pine tree from Ryukyu Kingdom. 1681 Shimoji Pechin Keikon plants pine trees in Miyako Island which is considered to be the beginning of forest management. 1750～1850 Outbreak of smallpox and giant tsunami devastate the island. 1744 Tsume-isha program, which a doctor stays in the island for several years,starts. 1767 Vaccination is introduced to prevent smallpox. 1873 A German merchant ship is rescued by the people of Miyako Island. 1876 A German Emperor builds a monument to show appreciation to Japanese government. 1903 Severe capitation tax is abolished. 1971 A severe drought gives serious damage to agriculture. 1988 Fukuri dam is constructed to protect agriculture from disasters. 1992 Ikema Big Bridge is completed. 1993 Sunagawa dam, which secures agricultural water even in case of disasters, is completed. 1995 Raima Big Bridge is completed. 1996 Germany Culture Village opens. 1998 Fukuri dam, renowned as the world’s largest underground dam, is completed. 2008 Declaration of Eco Island Miyakojima is released. 2009 Certified as the Environmental Model City in January by the prime minister. 2015 Irabe Big Bridge is completed. The longest free bridge in Japan with the total length of 3,540m. March,2018 Declaration of Eco Island Miyakojima 2.0 is released in March. Under the slogan of “To the future in a thousand years away,” the island aims to share the vision with the people of Miyako Island and create a new island together. This declaration grabs attention from all over Japan. The goal to be achieved by 2030 – 2050. The people of Miyako Island have believed in gods since the ancient times. There is no difference in how they worship in the 1300’s when people were starting to build community and today when the island is trying to become an Eco Island. It is said that there are many gods in Miyako Island. In 1500, Toyumiya Nakasone built Harimizu Utaki (utaki is a holy site originated in Okinawa), and it is one of the most famous Shinto shrines in Miyako Island. 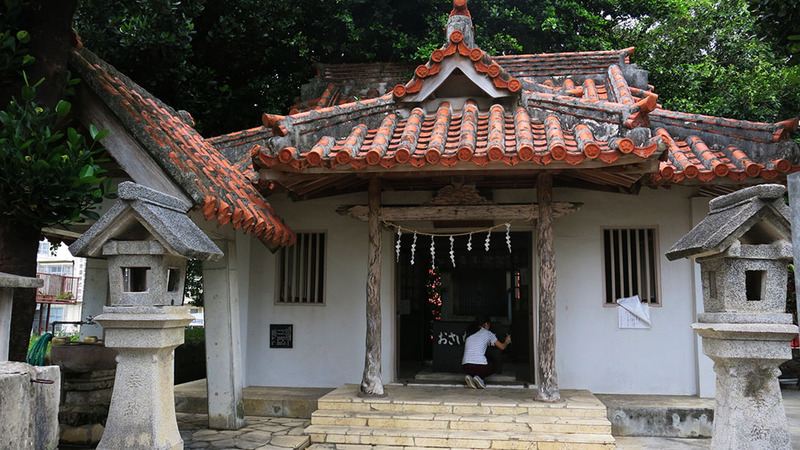 The god enshrined is fairly small, but it is a historic shrine that has witnessed the whole history of the island, as written on a monument that it has overcome many hardships and been worshipped by many people. If we think through what the monument says, everything is up to the god, whether it be having a war, delivering a baby safely, or succeeding in fishery or agriculture. Such belief still lives today. In short, history of Miyako Island has been created through teachings of gods, and gods have played a very important role in deciding the history. As you may have read in the chronology above, various diseases and disasters have hit Miyako Island, especially around 1750 – 1850. Smallpox broke out and giant tsunami occurred. In addition, great starvation also occurred within this hundred years. More than 5,000 people died in the hundred years. The population at that time is expected to be around 40,000, that means approximately 10.25% of the population was lost. Why did disasters and diseases that brought such heavy damage occur one after another? There are two reasons – mini glacial epoch and the capitation tax as listed in the above chronology. Firstly, the mini glacial epoch. It is the phenomenon that the temperature gets lower, and it is said that the temperature of entire earth lowered. This brought drought and cholera disease to Miyako Island. Next is on the capitation tax. Capitation tax is what people of Miyako Island had to pay to Miyako Island. It is said to be one of the world’s most severe taxation system. A monumental stone called Jintou-seki still stands on the streets of Miyako Island to narrate the miserable history. People taller than this stone must have paid the tax. The capitation tax forced people to work even in the years of epidemic. That is why so many people died without being cured or getting vaccinated. We hope that you have learned that so many people died miserably within this hundred years.However, this history is also a product of Miyako Island. In Miyako Island, foreign ships stranded and drifted several times during and after nationalisolation. Do you know how people of Miyako Island reacted? Captain Broughton wrote about it in his logbook which was released in 1804 in Europe. He wrote about how wonderful people of Miyako Island were. Now let’s take a look at how they showed their hospitality. Take an example of Captain Broughton’s ship Providence. It was stranded at Ikema Island and drifted to Miyako Island. The islanders had kept providing enough water, food and firewood to feed 75 – 76 crews for six days until the day of departure. Even in the times of isolation, people never forgot kindness and showed hospitality, so that Japan has been accepted by the world as a polite country since Meiji era. Miyako Island started planting trees in 1650 as it was written in the chronology. It was started with an islander who brought several of small pine trees from Okinawa Island and planted them in Miyako Island. Later the planting activity became very active, and won fame as an island with rich nature. However, after 1850 forests became private properties, and the number of people selling trees were increased. This was a beginning of losing trees. By 1945 many trees were burned due to the war, and got even less. In addition, trees were exported to overseas along with the growing economy. 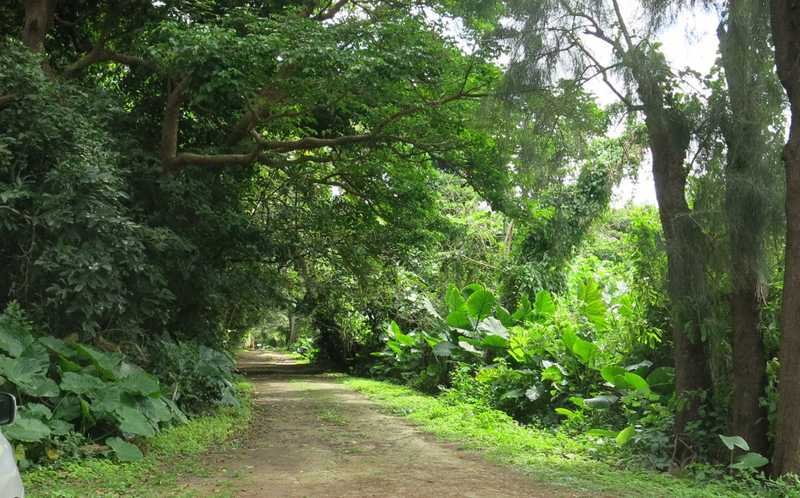 Now only 16% of the land of Miyako Island have trees, which is 50% less than the national average. Thus planting activity will be essential to the future of Miyako Island. Source: April 1, 2016 “Statistic Handbook on Forestry” by Ministry of Agriculture, Forestry and Fisheries;“Forests and Forestry in Okinawa ” by Okinawa Prefectural Agriculture, Forestry and Fisheries, Forest Management Division. Did you find the history of Miyako Island interesting? This beautiful island has gone through good and bad times. And planting is going to be a key issue to make a better history for the island. We need to let more people know about the planting activity and encourage them to participate in the planting.